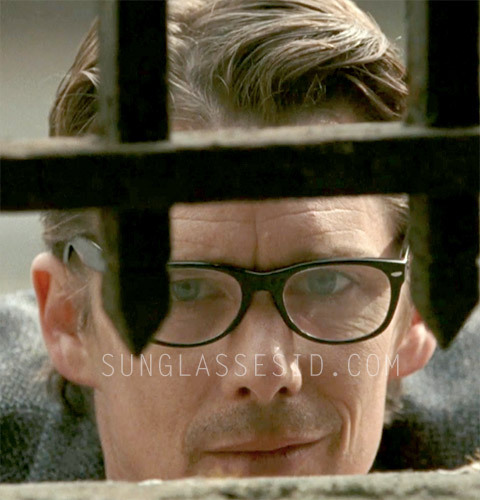 Ethan Hawke wears Ray-Ban RX5184 eyeglasses in the movie The Woman in the Fifth. 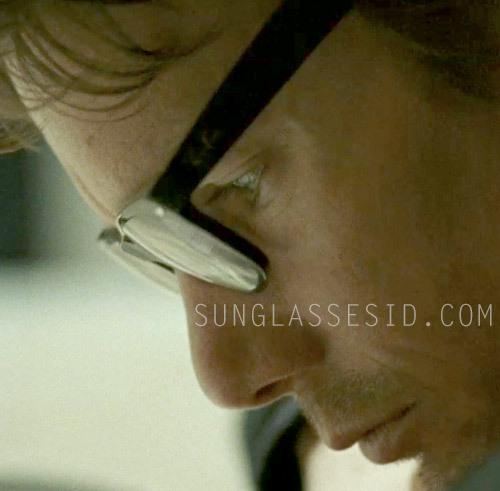 Ethan Hawke wears a pair of black Ray-Ban RX 5184 eyeglasses in the movie The Woman in the Fifth. This model resembles the Wayfarer glasses, but are more rounded. The glasses are available in small and medium, so before you order these make sure you get the right size. This is not the first film sighting of this pair of eyeglasses. Earlier we saw Jason Schwartzman wearing a pair of Ray-Ban RX 5184 in the movie Scott Pilgrim vs. The World. Some celebrities have been spotted with these glasses as well, including Kelly Osbourne, Joe Jonas, Leona Lewis and Matt Cardle. In the same film, Ethan Hawke wears a Hamilton Jazzmaster Viewmatic wristwatch.